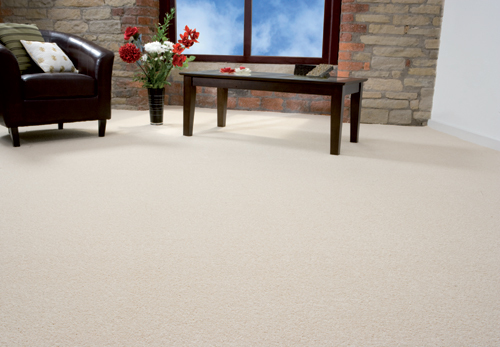 Burgess Flooring and Blinds offer a huge range of hand-picked, exceptional carpets in Ferring. We stock an outstanding and unique range from the very best UK and international manufacturers including – Cormar, Brockway, Abingdon Stain Free, Wilton Royal and Axminster amongst others. We have built our business through the years on the quality of customer service and support we offer ALL of our clients. Everyone in our company from our office staff to our installers are dedicated to delivering the same amount of special attention to your project be it for a small apartment or an exquisite seafront residence. Looking for a bespoke solution? Whatever you require we can arrange for any of our custom ranges of carpets or flooring to be produced to your exact specification for your Ferring home. In addition, we GUARANTEE to beat 99.9% of all carpet quotes. We have created a range of luxury carpets which combine great looks, from traditional design 100% wool carpets to carpets with a contemporary style and a vibrant range of colours that you won’t find anywhere else in West Sussex. 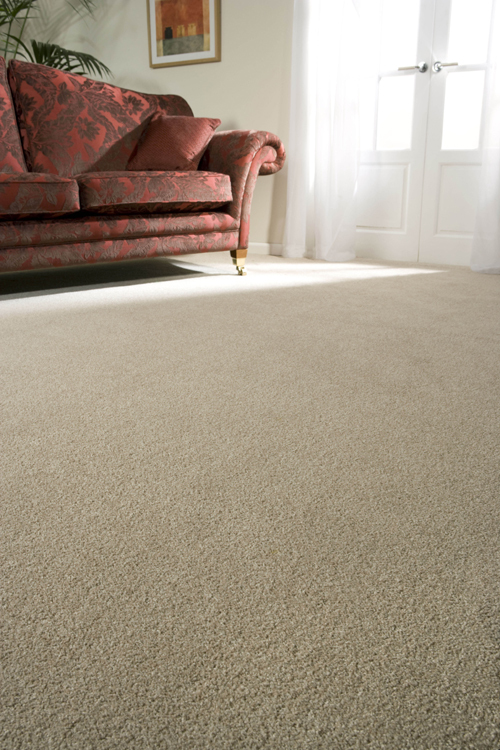 A luxurious, carpet for the home, supplied by a genuine local business, is the perfect starting point. 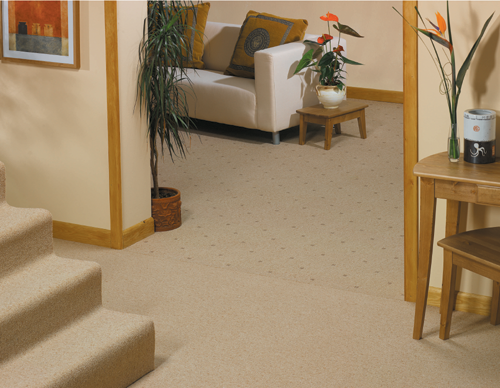 Once you’ve experienced the softness and warmth that a carpet from Burgess Flooring and Blinds brings, you’ll never look back – and we like to think that stylish good looks are all part of the package. If you are looking for beautiful carpets in Ferring, or possibly vinyl and wood flooring for your home or business call Burgess Flooring and Blinds Ltd, on 01903 520474 or contact the team today. Just click on the links to find out more about our skills and what additional products we offer our Ferring carpets clientele.